While exploring the articles on our site, you may come across specific terms with which you are unfamiliar. The linked pages contain our extensive and thorough glossary of wine terms. You will find double listings for commonly abbreviated terms – listed as both the abbreviation and the full name – for your ease of use. Abbreviations of foreign terms include their English translation and language. Abbreviations always begin with the name written in full. Language specific terms are denoted with bold and italics. We have included links between common terms so that you can connect to other terms you may wish to look up. 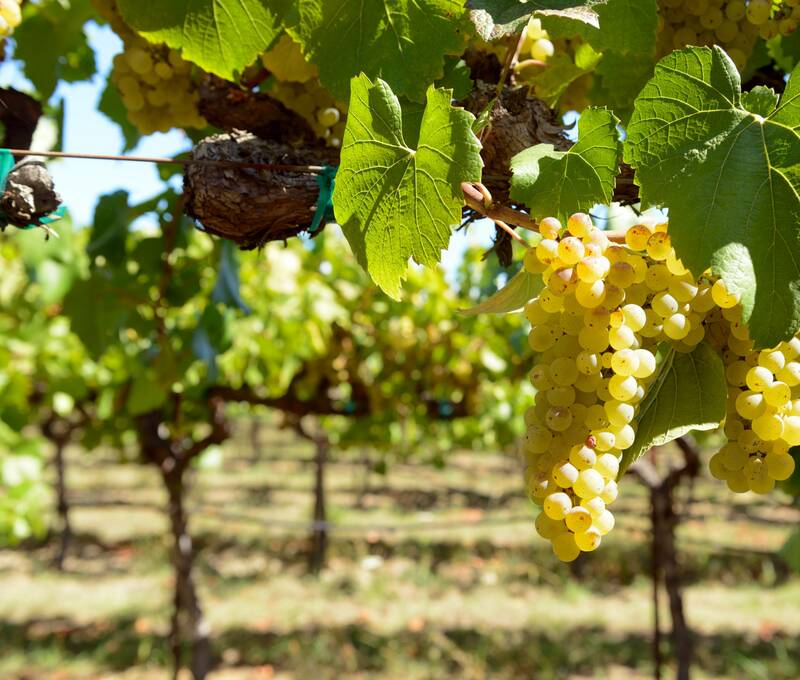 From pinot noir to sauvignon blanc, learn the different grapes, their qualities, and in which wines you will find them. Understanding the winemaking process is important – it will help you understand from where certain wine qualities come and build your knowledge. If you discover that you like the flavor given by a certain way of fermenting, you will quickly know what to look for when trying new bottles. 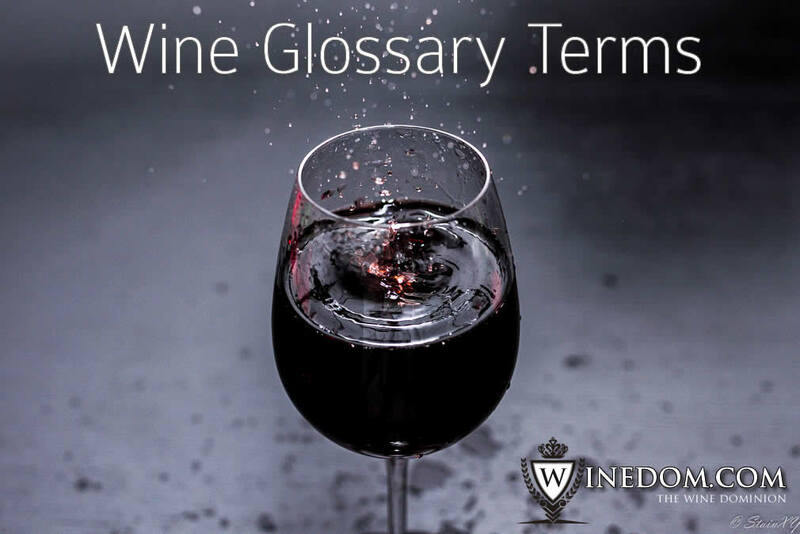 WineDom.com’s glossary includes growing terms so that you can understand every step of the process, from the ways grower’s handle the vines until the bottle is corked. Finally understand what people mean when they describe a wine as dry with a vegetal aftertaste. We have included tasting descriptors so that you understand expert’s descriptions of wines. Also, use your new knowledge at a restaurant or wine shop to help the staff find a new favorite for you. We have also included basic tasting descriptors in multiple languages to better help you understand foreign bottles you pick up in the shop. Wines come in several classifications and understanding these will help you explore the word of wine. You know you like red, but there are lots of reds – understanding classifications will enable you to more quickly find new wines or to know whether to avoid something with your dinner. Where practicable, our glossary includes notes on the legality of certain classifications to help decipher labels. Our glossary contains several terms about regions and geography to better your knowledge when learning about wine. WineDom.com is always interested in hearing from you. If you cannot find a term or think we should add one please use the contact form to let us know.